Prof. Parimala is a well-known name in the field of algebra. She has been credited for achieving many firsts in the field, including publishing the first example of a nontrivial quadratic space over an affine plane at a young age - an achievement that is said to have surprised even the experts in the field. She is also credited for several elegant publications often supporting or overturning long standing conjectures in algebra. She primarily works in algebra, using her knowledge in other fields like number theory, topology and algebraic geometry. Apart from looking forward to new research challenges in mathematics, Prof. Parimala also enjoys teaching, often engaging and inspiring students to pursue a career in math. 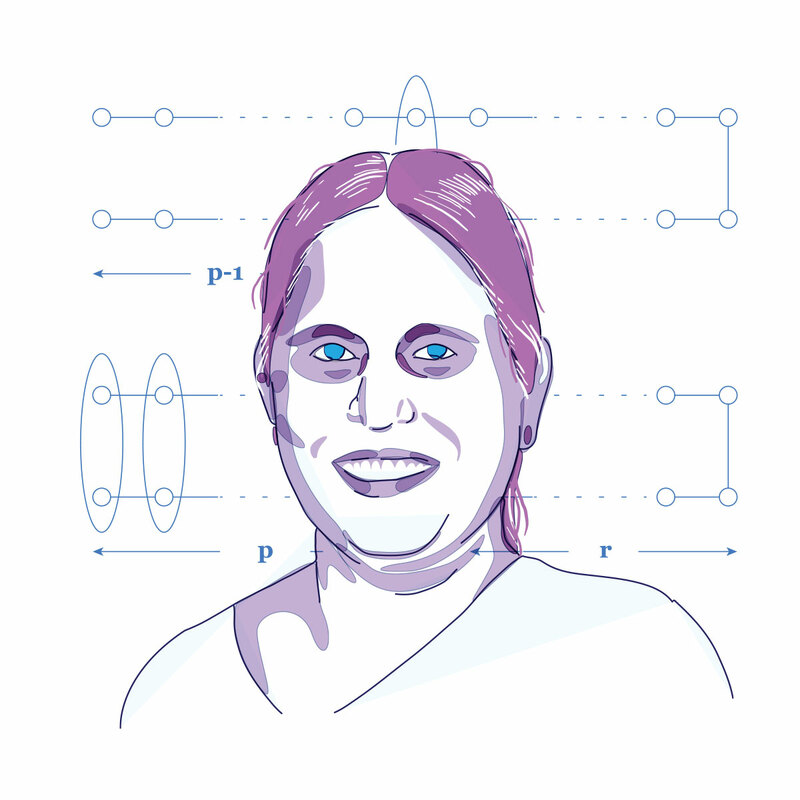 Prof. Parimala has received many accolades for her contributions to mathematics. In 2010, she received one of the highest global honours in her field when she was selected as the plenary speaker at the International Congress of Mathematicians. She spoke about the arithmetic of two-dimensional fields. She is also a recipient of the Shanti Swarup Bhatnagar Prize in 1987. Math has the beauty of poetry, its abstractions are combined with perfect rigor.